Welcome to Jeff Johnson Restorations! Jeff Johnson Restorations & Designs is a full service shop in Raleigh, NC specializing in the repair, restoration, design, refinishing, and service of furniture, porcelain, ceramics and art objects. 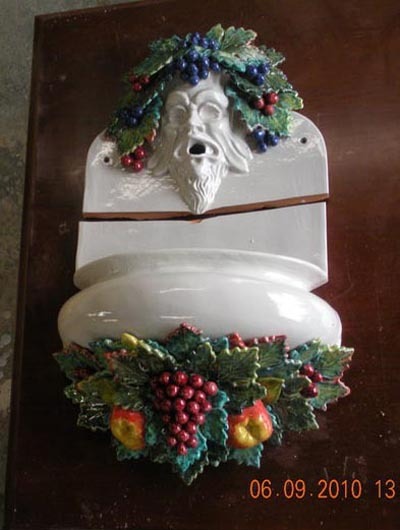 We specialize in the appropriate repair and restoration of antiques, heirlooms, fine furniture, art objects, and fine porcelain objects such as Lladró and M.I. Hummel figurines. Have a project you need my help with? Send me an email with photos and a description of what you need. 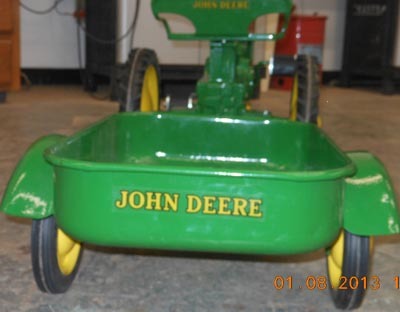 We can work on all types of materials to restore your favorite pieces. 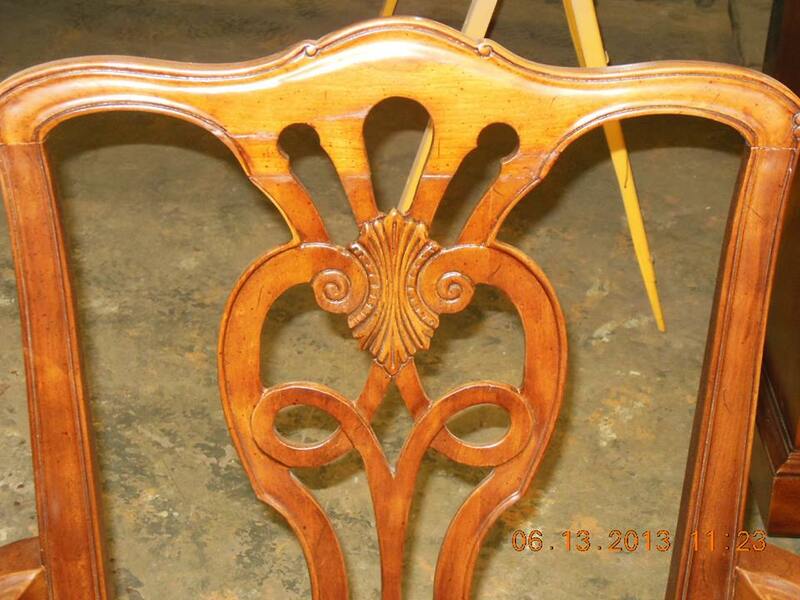 We can repair, refinish, or rejuvenate almost any furniture or object. All types of woodwork! We can repair, replace, refinish... almost anything you need done. We excel at furniture repair and furniture refinishing. Water damage, light damage, etc. Let us see what your artwork has going on. 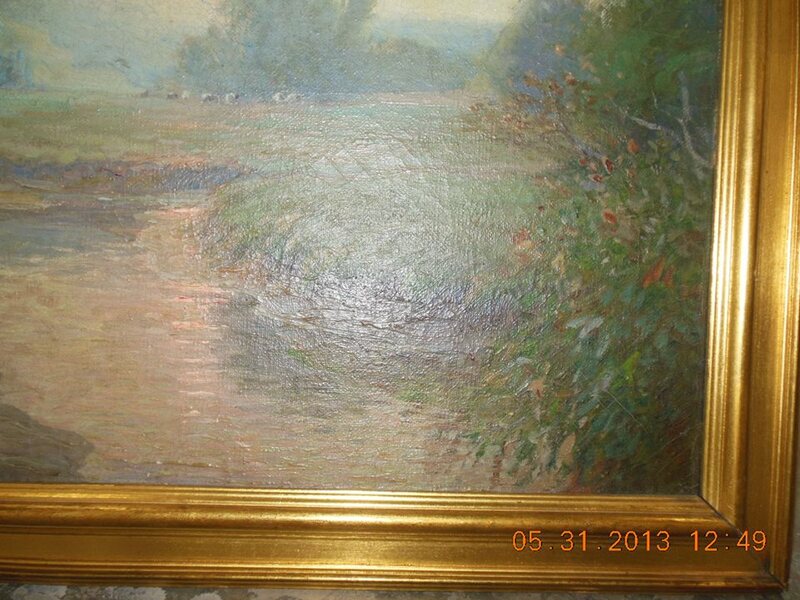 We can repair picture frames, art frames, clean oil paintings, and repair many art objects. We Love Your Odd Pieces! From collectible toys to one of a kind art work - we can help. 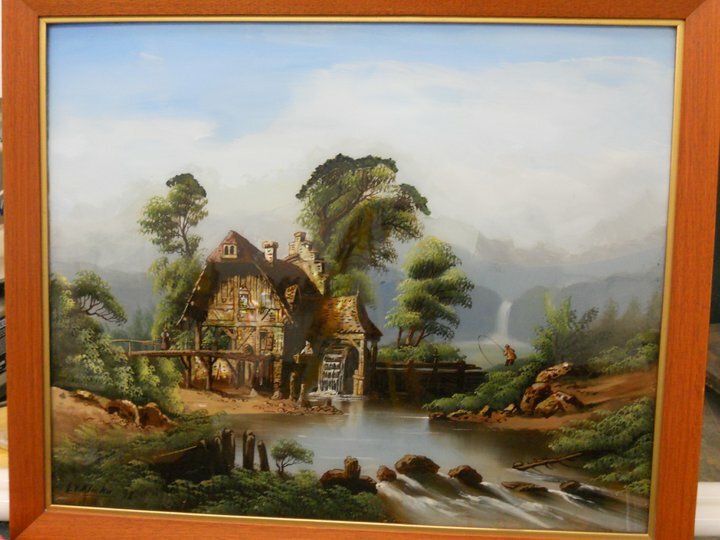 We can repair and restore your collectible furniture, toys, or virtually any object. 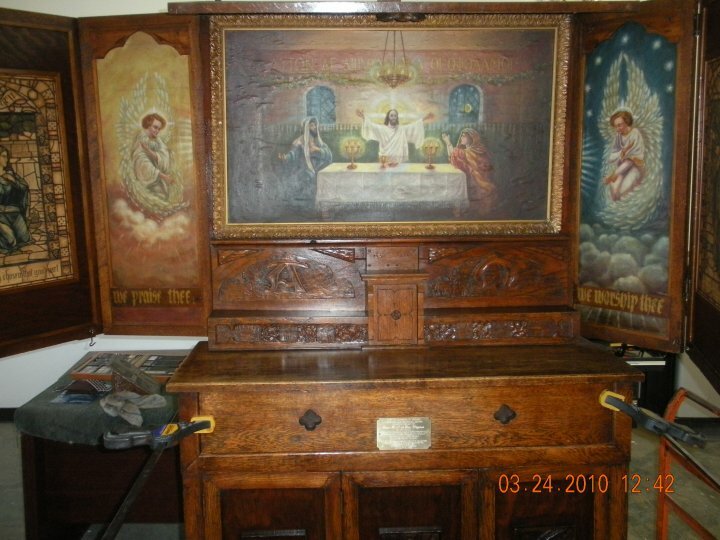 We repair and refinish furniture, clean and repair oil paintings and other art objects, and work on many unique and one of kind heirloom objects from all over the country. Some of our favorite clients are from right here in North Carolina: Raleigh, Durham, Cary, Apex, Wake Forest, Chapel Hill, Clayton, Goldsboro, Sanford, Hillsborough, Knightdale, Wendell, Rocky Mount, Wilson, Research Triangle Park, Morrisville, Holly Springs, Fuquay-Varina, Lillington, Fayetteville, Anderson Creek, Smithfield, Selma, Dunn, Pikeville.